How Does Your Air Filter Impact Your Heater? 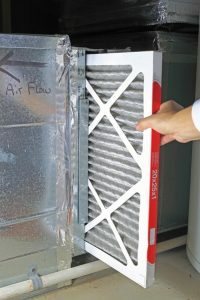 One of the very important maintenance tasks you should be completing on your own will have a surprising impact on your heating system, and that’s changing your air filter on a monthly basis during heavy periods of use. 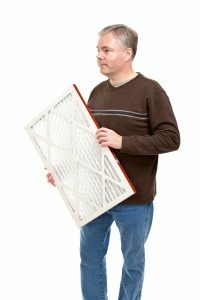 You may assume that the only threat posed by a dirty air filter is the ability for your indoor air to get contaminated with allergens and other pollutants. This actually isn’t the case, though. While a clogged enough filter will eventually threaten your indoor air quality, its intended job is to block particles from damaging the inside of your heater, by pummeling the components or jamming the fan. However, when your air filter is dirty enough, it can do just as much damage. Read on to learn just how your air filter impacts your heater. Posted in Heating | Comments Off on How Does Your Air Filter Impact Your Heater?